Search results for "spiro zavos"
Roar rugby expert Spiro Zavos points to the coaches as one of the main reasons why the All Blacks will beat the British and Irish Lions. Spiro Zavos’ recent article, ‘The Australian Rugby Union should be stronger‘ was extremely frustrating, because I agreed wholeheartedly with one sentence and then completely disagreed with the next. 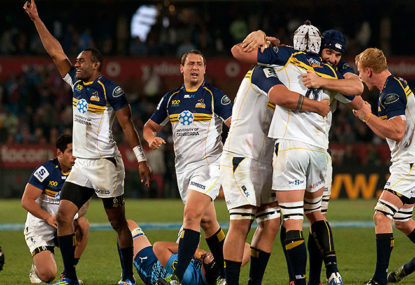 Chiefs vs Brumbies: Super Rugby Final Q&A with Spiro Zavos, Live at 10:30am! The attention of the rugby world turns to Hamilton tomorrow night as the Brumbies look for their first Super Rugby title since 2004. Join The Roar’s Spiro Zavos from 10.30am this morning as he answers your questions ahead of the Final. The Wallabies, soundly beaten by the All Blacks at Eden Park last week, now face a fully deployed and formidable A-team Springboks in Durban at 1am Sunday AEST. Join The Roar’s Spiro Zavos from 12:30pm today as he answers your questions ahead of the second Tri Nations clash. 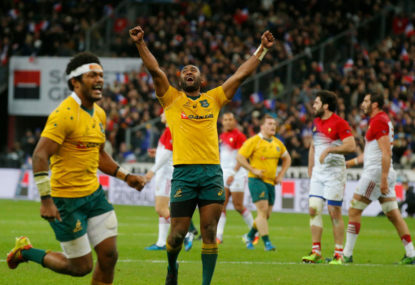 The Wallabies meet the All Blacks at Eden Park in New Zealand in a hotly anticipated clash between heavyweights in a Rugby World Cup year. Join The Roar’s Spiro Zavos from 12:30pm as he answers your questions ahead of the first Bledisloe Cup game. 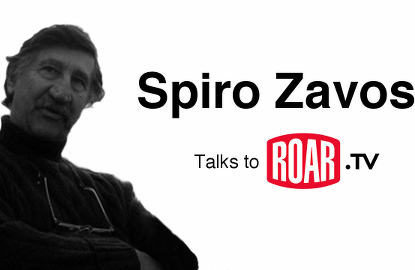 Join Roar Rugby on Friday at 1pm (AEDT), as we discuss all the biggest rugby issues with expert columnist Spiro Zavos live on Facebook. December always brings equal measures bad and good. 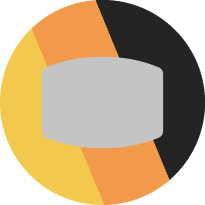 The bad? Airports chock-full of noisy families off on school holiday adventures, no more Test rugby, the Black Caps – and our personal space invaded by aural pollution in the form of crappy, plastic Xmas music. I read in today’s Sydney Morning Herald that one of the doyens of rugby writing, Spiro Zavos has “hung up his keyboard” and has written his last rugby column for the Herald. Spiro Zavos has a long association with rugby, so his knowledge and experience must be respected. But he’s wrong about the value of drop goals. In Greek mythology it is recorded that Achilles was given the choice by the gods: a long, boring existence or a brief but brilliant life. Achilles chose the “crowded hour” of glorious life. 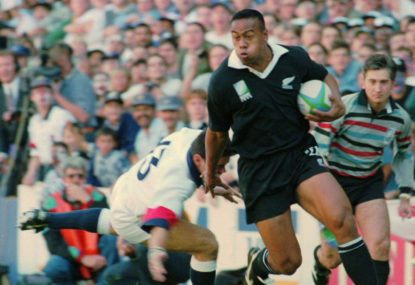 Jonah Lomu, a Tongan-New Zealander who changed the way rugby is played, was a modern Achilles. Steve Hansen and Heyneke Meyer were stumbling through Piccadilly Circus, arm in arm, singing the Namibian national anthem, when they tripped over a big prostrate body. The Roar TV sat down with Spiro Zavos to hear who he is most excited to watch on the cricket field this summer. 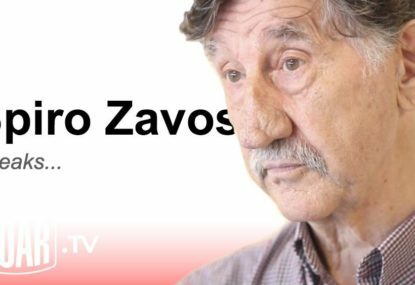 In the lead up to the first pink ball Test between Australia and New Zealand, The Roar TV sat down with Spiro Zavos to learn his thoughts on the concept. SPIRO: Black Caps "going to be a big test for Australia"
Roar cricket and rugby expert Spiro Zavos sat down with Roar TV in the lead up to the Australia-New Zealand Test series throughout the 2015-17 summer. 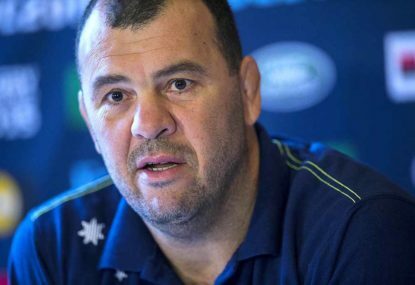 Spiro Zavos shares his thoughts on who and what has been the cause of the Wallabies remarkable turnaround in the 12 months leading into the 2015 Rugby World Cup. 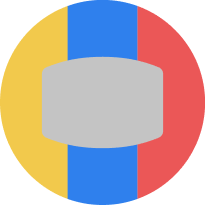 We asked rugby expert, Spiro Zavos, if he could provide a tip for the final of the Rugby World Cup.